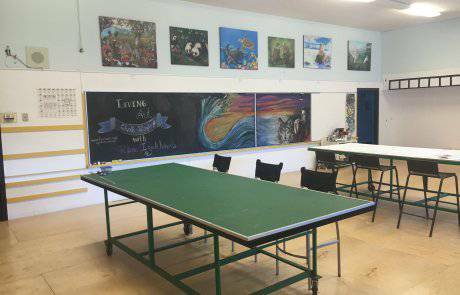 McTavish Academy Of Art (MAOA) transformed an 18,000 sq. 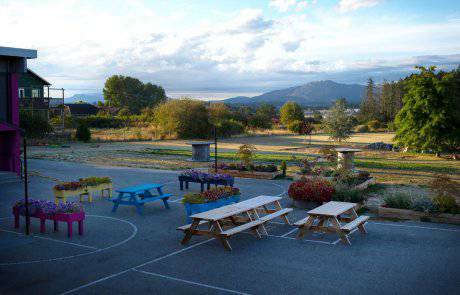 ft. unused school in North Saanich into a vibrant and creative arts facility. MAOA is a center where the community can connect and explore their creativity, expand on talents, explore new ones and host amazing events. This bring cross generational collaboration, family and learning to life through the arts. Art of all kinds, music, dance, literature, yoga, traditional arts, visual arts can lift a community, we look forward to exploring them with you. 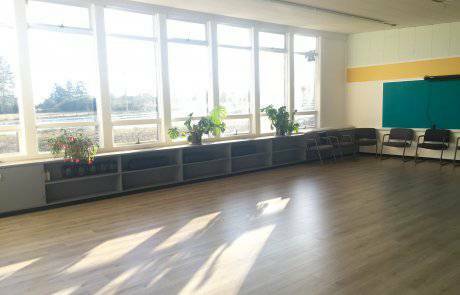 We have dedicated art, yoga, dance, music, photography and workshop studios. The academy is filled with works ... McTavish Academy Of Art (MAOA) transformed an 18,000 sq. 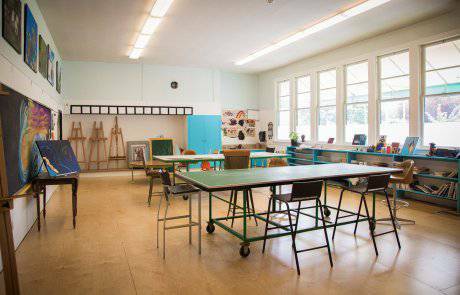 ft. unused school in North Saanich into a vibrant and creative arts facility. 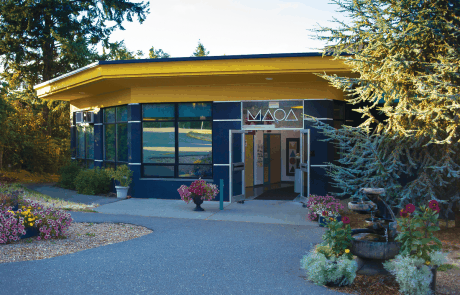 MAOA is a center where the community can connect and explore their creativity, expand on talents, explore new ones and host amazing events. This bring cross generational collaboration, family and learning to life through the arts. 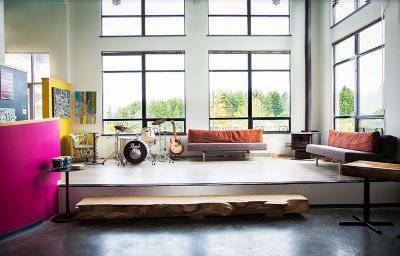 We have dedicated art, yoga, dance, music, photography and workshop studios. The academy is filled with works by local artist that change monthly and you are welcome to come and explore even if you are not coming for a class, workshop or event. It is an inspiring space to explore. 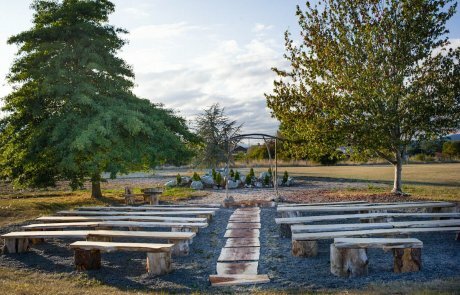 Located on 4.2 acres we are surrounded by nature, take a step out back and listen to the bird and explore the gardens. 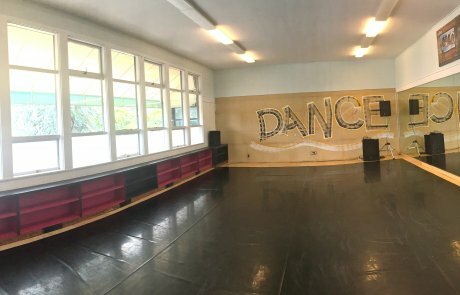 I have watched the founders of McTavish Academy of Art dream, envision, and create a gem of a facility in North Saanich. They built this dream inside the much loved (but closed) McTavish Elementary school surrounded by peaceful farmland in a lovely neighbourhood. They have embraced the whole creative community young and old. 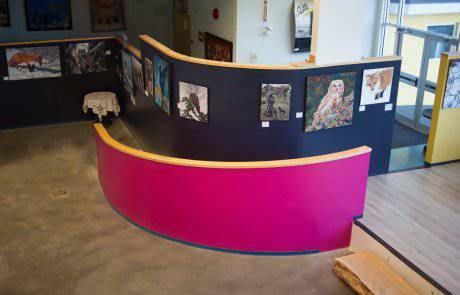 Just walking into the facility is an experience with the local art displayed on the walls, fantastic music playing in the background and rooms filled with different events and activities from art classes, yoga, music and kids programs. When you meet the owners you can't help but be excited about what they are creating within the hallways. I was thrilled to hear they are offering programs for children - I wish they were open when my family was younger! Just go there and take a tour and see for yourself. You will be back! What an incredible space for the peninsula! I am so grateful for the amazing art classes, yoga classes and exciting events created for the community; not to mention the lovely people that we have met while at the space. There is something to do for all ages! !